I’m Dave Knight, the proud owner of DK Car Audio & Security. 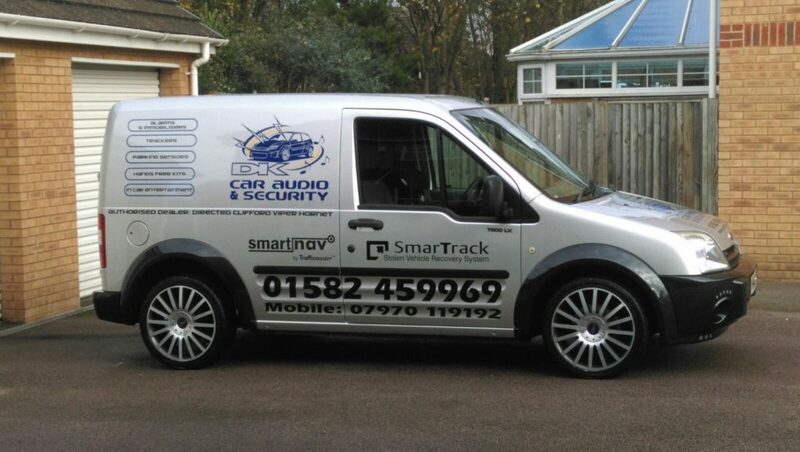 We deliver factory-finish quality audio and security installations. We cover your car, van, truck, motorhome or caravan. Over the past two decades we have gained knowledge and experience by working and fitting many leading brands to most vehicles. We offer a mobile fitting service at your home or place of work. We are a MESF Registered specialist installer. We stand out from the rest. 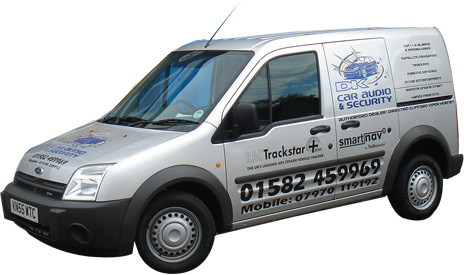 We also carry out full system checks of all our brands, including service and fault repairs. We pride ourselves in giving our customers the best possible service and after-sales care. So let us do the worrying!